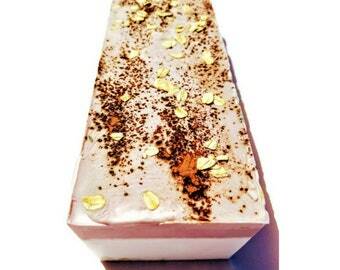 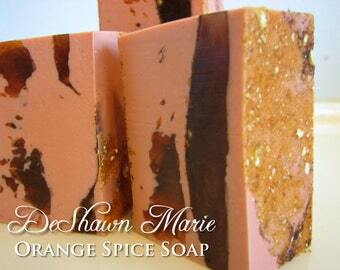 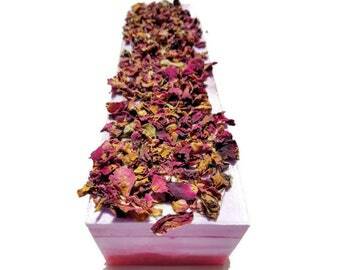 All of my soaps are made from nourishing Coconut Milk, Herbs, Fruit & Vegetable ingredients. 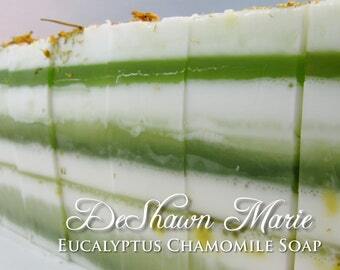 I love the clear green color and the spearmint scent. 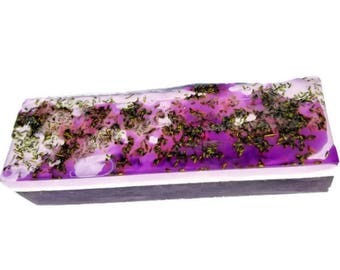 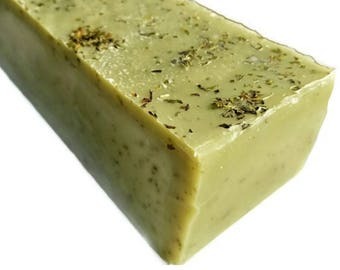 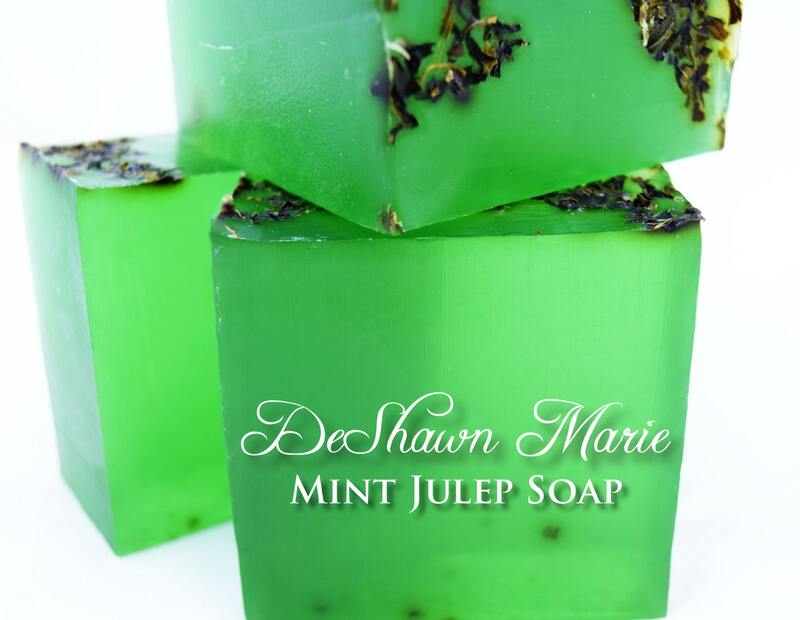 Mint Julip is beautiful, transparent, with the beautiful sweet aroma of spearmint leaves, which by the way, are covering the top of this lovely soap. 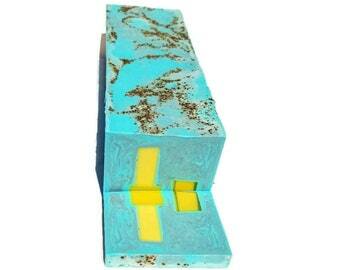 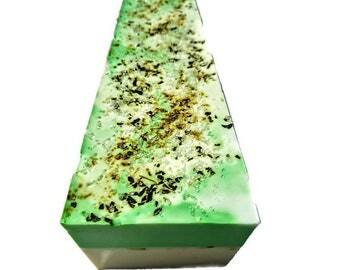 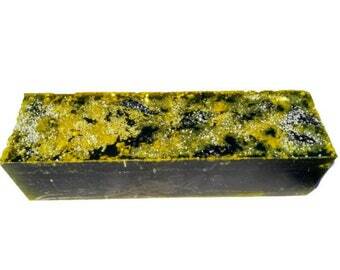 If you love the scent of spearmint, and you love the color of a green Emerald, you will LOVE this soap. 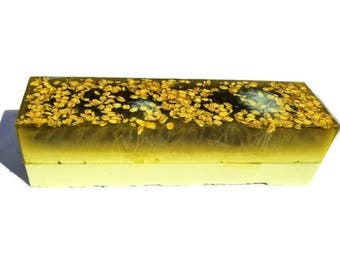 I highly recommend SoapLoaves!